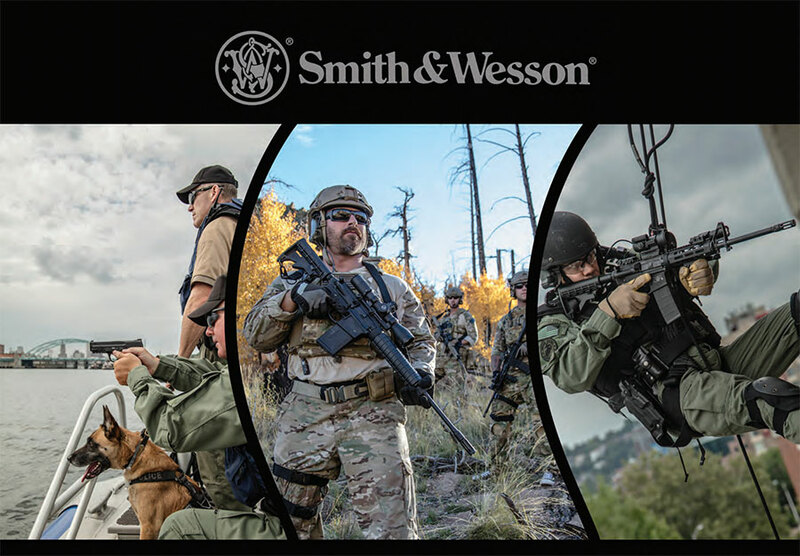 At Peninsula Guns we are proud to offer special pricing from participating manufacturers for Law Enforcement Officers, First Responders and Active Military personnel. 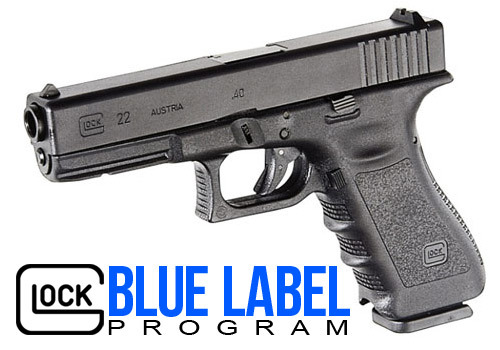 The GSSF GLOCK Pistol Purchase Card will be issued to a GSSF Annual Member renewing an annual membership for a 2nd consecutive year. The GSSF GLOCK Pistol Purchase Card will be issued to a GSSF 'Two-Year’, 'Three Year’, 'Five Year’ or 'Lifetime' Member with their initial membership card.